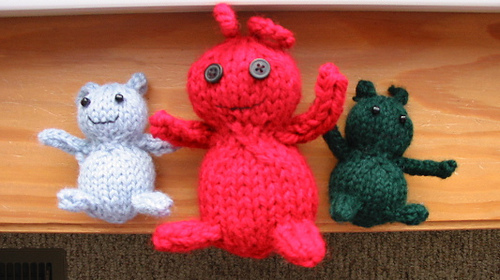 A small project to use little amounts of yarn or leftovers. 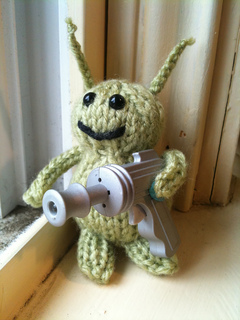 A friendly alien, ready to invade our planet! Its name is inspired to a beautiful song by David Bowie.